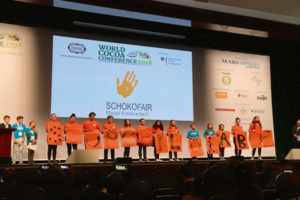 Tackling major concerns over child labour and gender inequality, and an urgent need for greater overall support for farming communities formed some of the key themes of this year’s World Cocoa Conference. 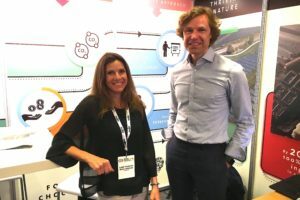 Neill Barston reports from Berlin. 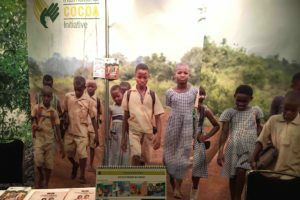 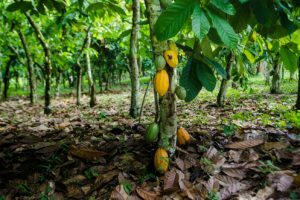 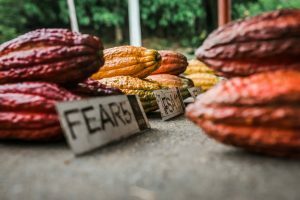 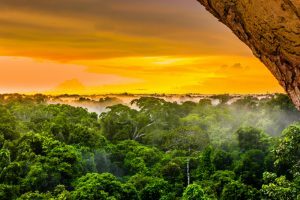 An updated Cocoa Barometer report for 2018 has expressed concerns over progress on sustainability measures and supporting farming communities in West Africa.